Through consistent effort to have the very best selection of local and international buyers at WTM Africa, this year’s exhibition is set to break records on both the quality and quantity of buyers in attendance. Building on the US$ 33-million generated in business at WTM Africa in previous years, 2017 will see over 50% of buyers in attendance from major source markets in Europe, while 28% while attend from African countries. Developed and emerging source markets will also be represented in buyers from the Americas, Asia Pacific and Middle Eastern regions including countries such as United Arab Emirates, Saudi Arabia, Australia, China, India, Brazil, Canada and Argentina. 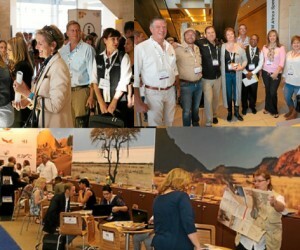 Hosted buyers from international markets interested in the tourism potential of Africa are senior-level travel industry buyers with direct purchasing power, who have been qualified via the WTM Africa Hosted Buyer application process to attend as VIPs and participate in an exclusive three day programme of activities tailored to their needs, with many of their costs of attending being paid for by WTM Africa. 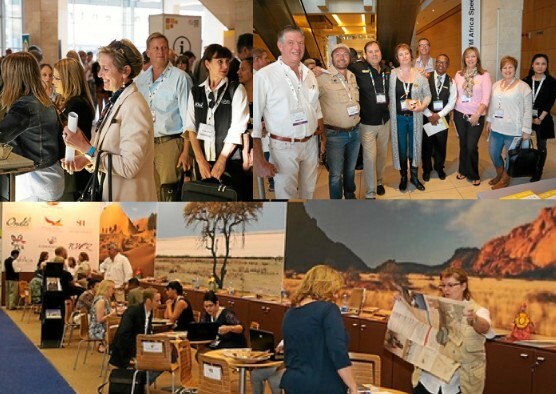 “The world-renowned WTM Buyers’ Club will form a core part of WTM Africa. Buyers’ Club Buyers are primarily tour operators, travel agents, wholesalers and private travel arrangers with purchasing power and have the reputation for generating genuine business leads,” says Chardonnay Marchesi, General Manager of Africa Travel Week. Using the widespread reach of the Reed Exhibitions Global Scouts programme, WTM Africa 2017 will feature quality buyers, of which 80% will be new to the exhibition, industry and country. Exhibitors that are eager to meet with the esteemed selection of buyers, can do so through the online Diary System as well as through Speed Networking, which has been extended to sessions of 90 minutes each. For more information, and to make sure you’re registered for WTM Africa, visit http://africa.wtm.com.